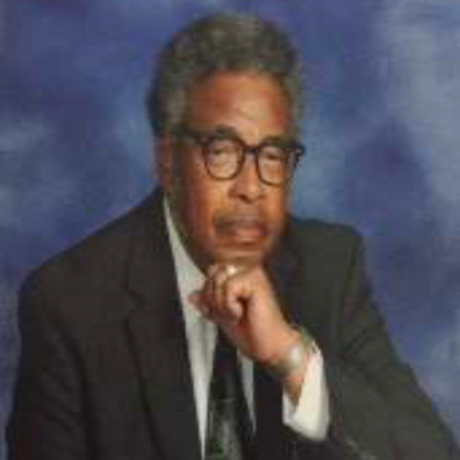 Reverend Coleman joined Palma Ceia Baptist Church in 1994. He was the assistant pastor from 2004 to 2017. Reverend Coleman is involved in a Bible study, a facilitator for the brotherhood and a minister of Evangelism. Currently he teaches one morning and two evening Bible Study Classes. Sunday worship service starts at 10am. Our church is located at 28605 Ruus Rd., Hayward, CA 94545. Sunday school starts at 8:45am.